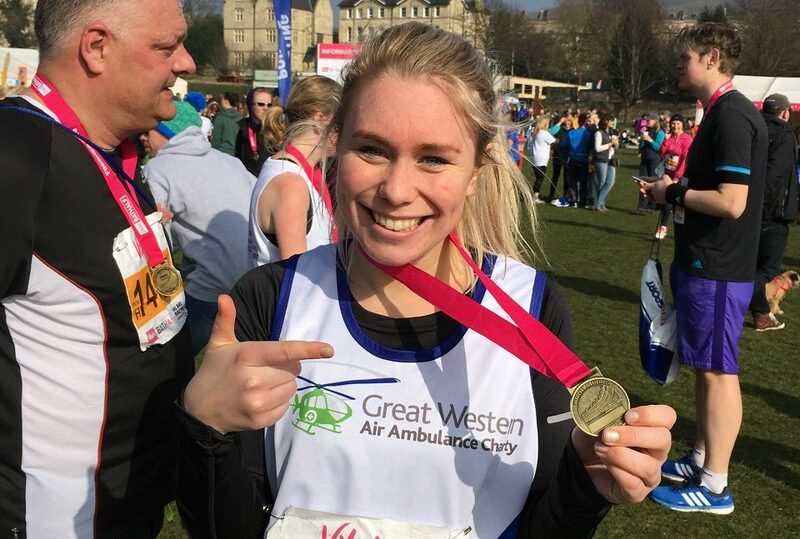 As a part of Team GWAAC, runners will be joining people like Kirsty. 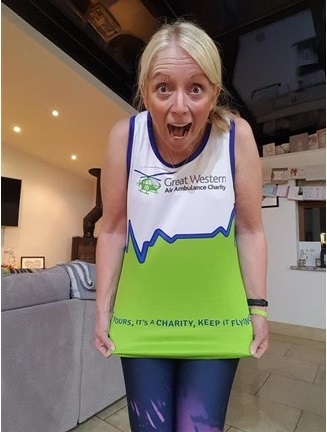 Kirsty, who lives in Keynsham, only started running in November 2017, but has clocked up an impressive 500 miles in the year to date, building up to her first half marathon in Bath. GWAAC’s team consists of highly skilled Critical Care Doctors and Specialist Paramedics in Critical Care, who are able to carry out life-saving interventions such as blood transfusions, and administer anaesthetics, at the scene of an incident – in effect bringing the skills you would usually find in an Emergency Department to your local high street, the roadside, or even your home. The GWAAC crew attend on average 5 incidents every single day, providing advanced critical care at the scene of an accident or medical emergency. Funds raised from the 2019 event will help keep Bath’s air ambulance operational, carrying out life-saving work all across the region. 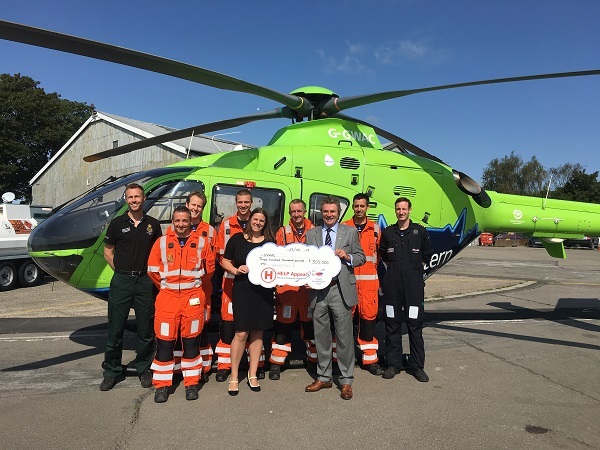 It costs in excess of £3 million each year to keep GWAAC’s helicopter and critical care cars running and the charity receives no day-to-day government or National Lottery funding.